Night Time Subliminal Weight Loss - Research from the University of Tennessee Medical School showed that when sleeping, even in general anesthesia, the subconscious mind hears and responds to suggestions even thought there is no conscious memory of the suggestions. 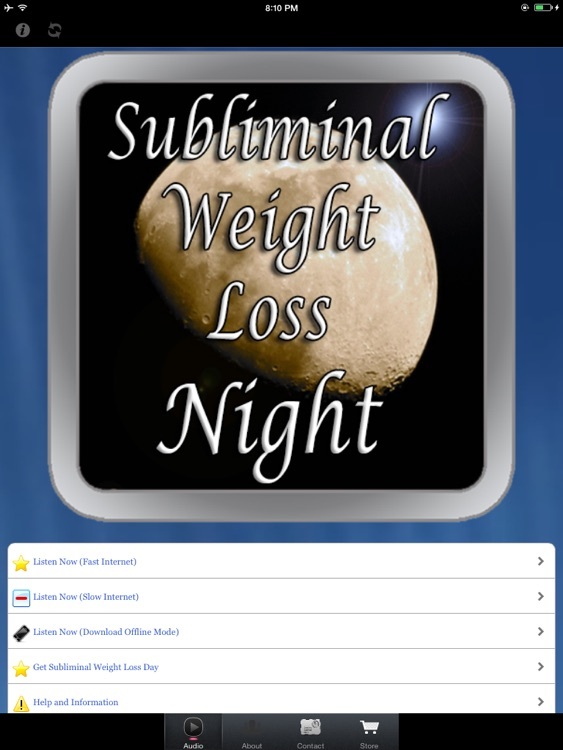 The nighttime Subliminal App is a mixture of Bio-rhythmic Music with underlying suggestions in a decreased volume and in a higher frequency. With a Theta tone to entrain the brain to a slower cycle per second creating an atmosphere for relaxation and acceptance of suggestions for eating properly and sparingly while increasing daily activity to burn off calories. 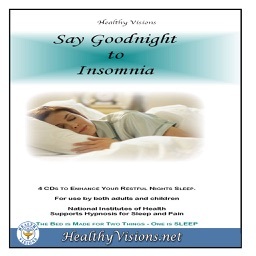 Others who used this program reported sleeping better, feeling better and experiencing more energy. You too can look better, feel better, sleep better and be more relaxed. 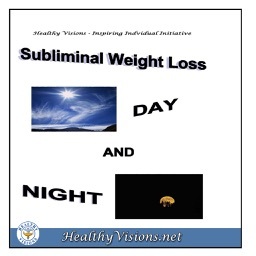 Play nightly on low volume by looping or repeating Night Time Subliminal Weight Loss all night, every night. In 3-4 weeks you will notice changes in your eating habits. You can take control of your health and wellness with this stress reducing App. Evidence has shown that stress is the number one contributor to death and disease. Listening to this 10 minute stress reducing app every day will help you be healthier, happier, more relaxed, more content and calmer. 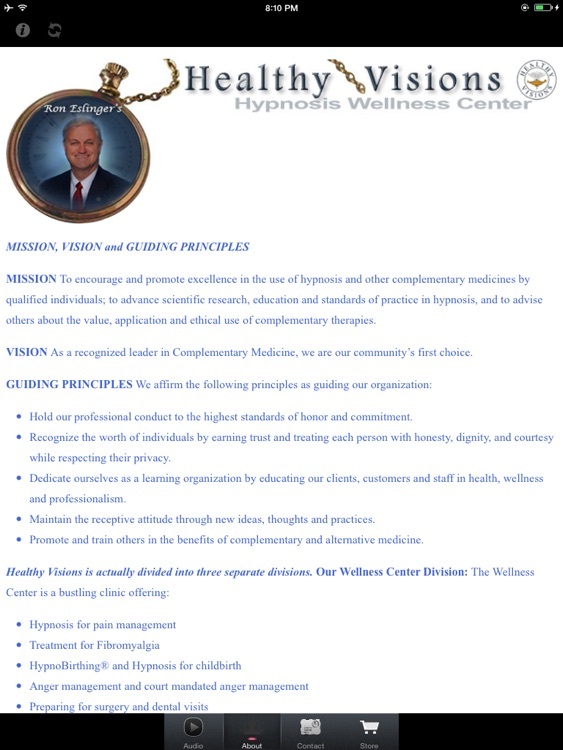 Check out other apps created by Healthy Visions and Ron Eslinger. We have apps for Quitting Smoking, Losing Weight, Reducing Stress, Attacking Cancer, Relieving Pain, Insomnia, Gaining Confidence, Relaxing Before Surgery, Dental Visits, and More.